Cross and Cutlass: Red sky at night, sailor's delight! Red sky at night, sailor's delight! 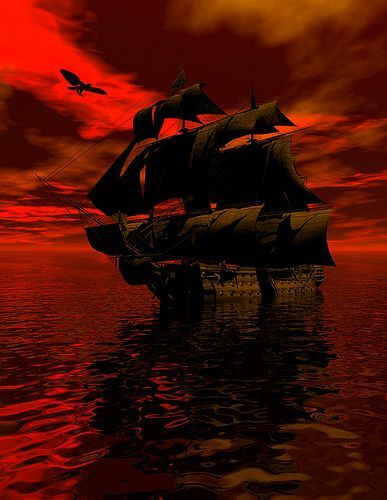 But He replied to them, “When it is evening, you say, ‘It will be fair weather, for the sky is red.’ And in the morning, ‘There will be a storm today, for the sky is red and threatening. Do you know how to discern the appearance of the sky, but cannot discern the signs of the times? Perfect verse ... to go with a beautiful picture !!! How stunning is that !!! Wouldn't that picture look amazing on the right wall in the right room ??? !!! Gorgeous, gorgeous, gorgeous !!! WOW!! Striking - thank you, MaryLu! !